250 UPS drivers, members of Local 804, have been terminated for walking off the job in protest of another unjust and improper termination of a Teamster member. UPS expects the contract to be followed when it benefits them. Teamsters demand contract enforcement as well. Click here to sign the online petition to support our brothers and sisters in Local 804 NYC. 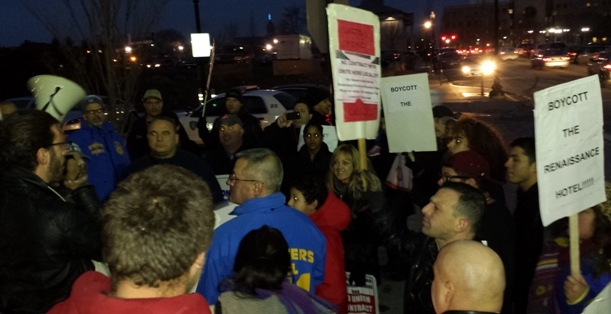 Local 251 members rallied in solidarity with workers at the Renaissance Hotel and their union, UNITE HERE. Reinaissance Hotel workers are calling for a boycott of the hotel until managements respects the right of workers there to form a union and organize for better working conditions, higher pay and respect. We stand behind Renaissance Hotel workers in their struggle for justice. Click here to watch a video to learn more about the UNITE HERE struggle at the Renaissance Hotel. 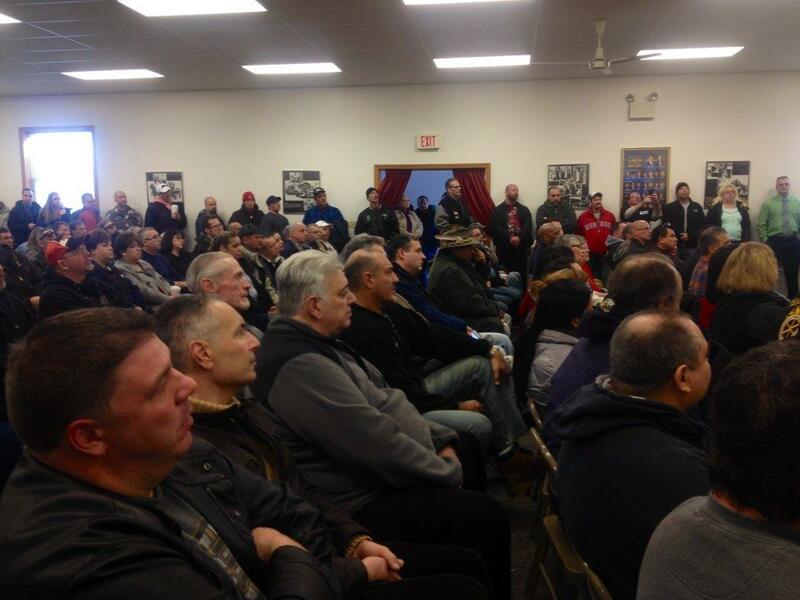 More than four hundred Local 251 members packed the union hall on Jan. 26 for our first General Membership Meeting of the year. The new Executive Board took the oath of office and reported on their action agenda to put members first, including, shop steward elections, a new shop steward education program, contract negotiations and the launching of a Local 251 Women’s Committee. Thanks to Local 251 members for your participation. This is your union. All members who want to positively move our Local forward are encouraged to get involved. UPSers on the Twilight and Midnight shifts got a taste of union democracy when they cast their ballots in the first shop steward elections held on those shifts in decades. Congratulations to Keith Sobolewski who was elected shop steward on the Twilight shift and to Brian Roberts who was elected shop steward on the Midnight shift. 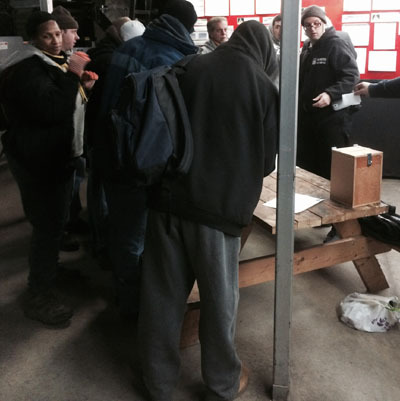 Shop steward elections were held in Package and on the Preload shift as well. Congratulations to Tom Salvatore (Metro Center) and Bill Gyra (South Center) and Andy Brady who was elected shop steward on the Preload. 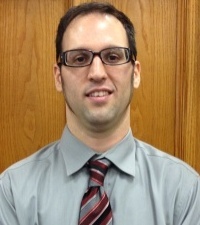 The UPS West center (package) elected Mike Primrose to steward. Thanks to all members who voted. Let’s work together to enforce the contract.